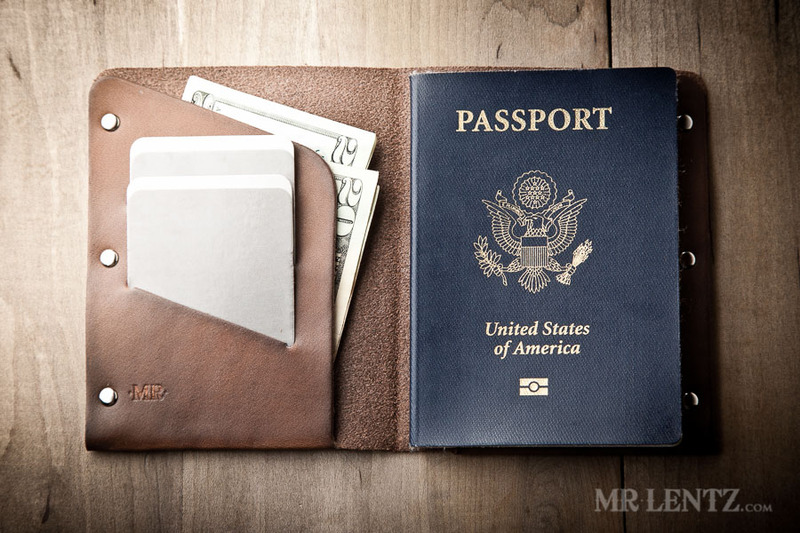 How Does the Mr. Lentz Leather Passport Wallet Stack Up? 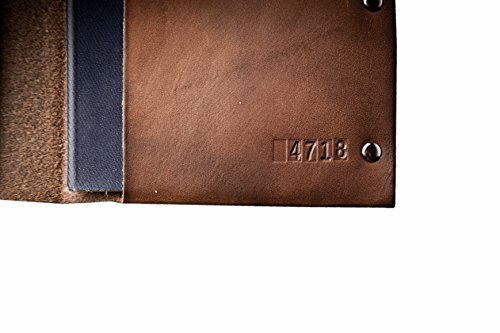 The first thing I noticed about this is that the leather is of strong, rustic quality and quite thin. 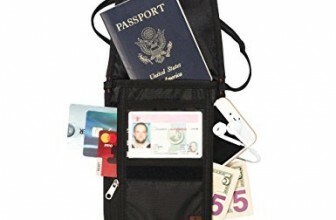 Fitting a passport into the allotted space is a little tough and Mr. Lentz advises a bit of working in before it will sit in comfortably. 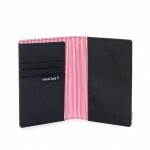 The wallet has two slots for cards which can be doubled up and a pocket behind for cash and documents. 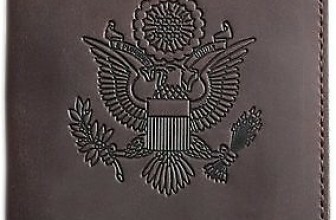 There are also 3 brass studs that run vertically up each end to seal the documents in. 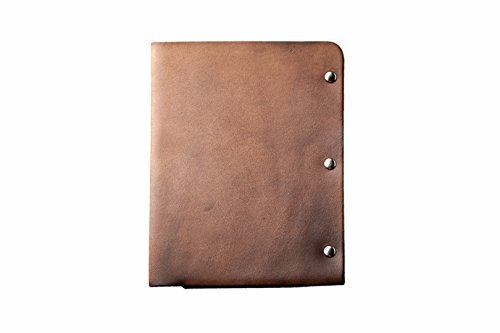 This is fine for larger documents and cash but it does leave a small gap in between each stud. 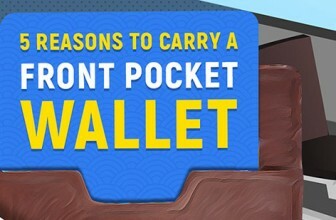 This could lead to smaller scraps of paper and other items falling out of the wallet. 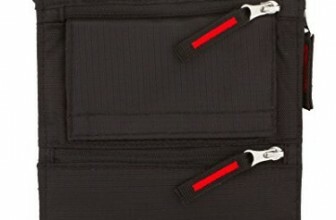 Whether there is enough metal in there to set off metal detectors also remains to be seen. 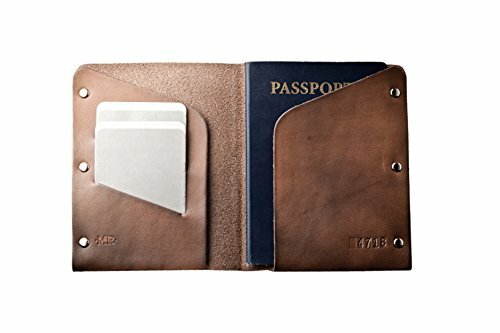 It’s made from 100% vegetable tanned leather much like the Bellroy Leather Travel Wallet and is 100% hand-made and built in the US. 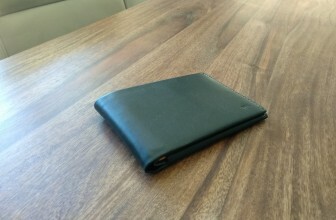 Obviously, there’s no RFID protection and honestly this is such a minimal design that I don’t know how Mr. Lentz would ever be able to make that happen. 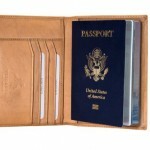 You’re going to look and feel just like a cowboy with the Mr. Lentz Leather Passport Wallet. The craftsmanship is absolutely spot on and although simplistic in its design, I would think it’s a conversation piece that will last through the ages. 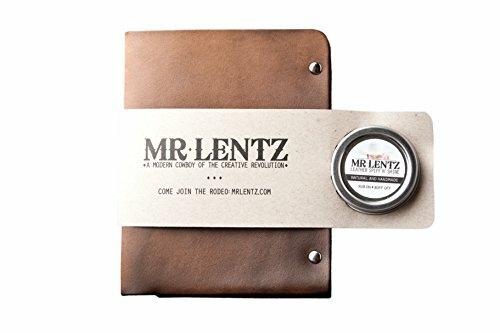 Here’s a link some of Mr. Lentz other items on Amazon and Mr Lentz Personal Website here. 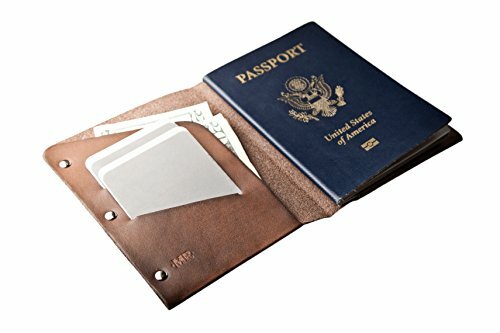 Mr. Lentz is a leather making genius and his passport wallet is loads of fun. 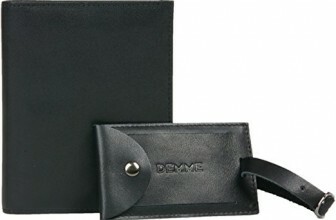 He's combined a simplistic, elegant design with a macho, lone ranger aesthetic and if it works for you, you'll have a travel wallet for life.